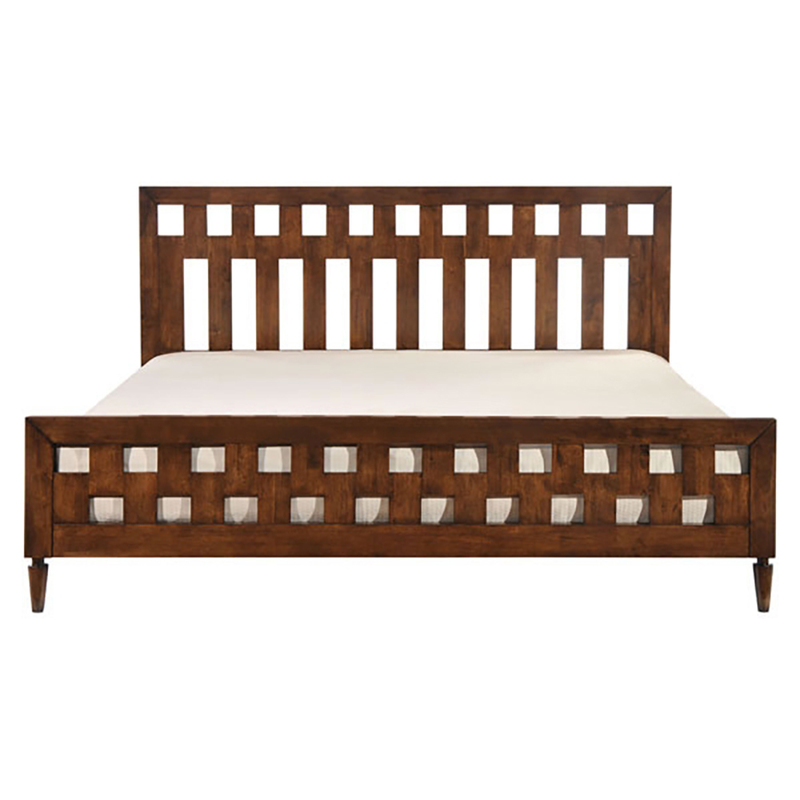 The LA Bed is as chic and cool as Los Angeles itself. 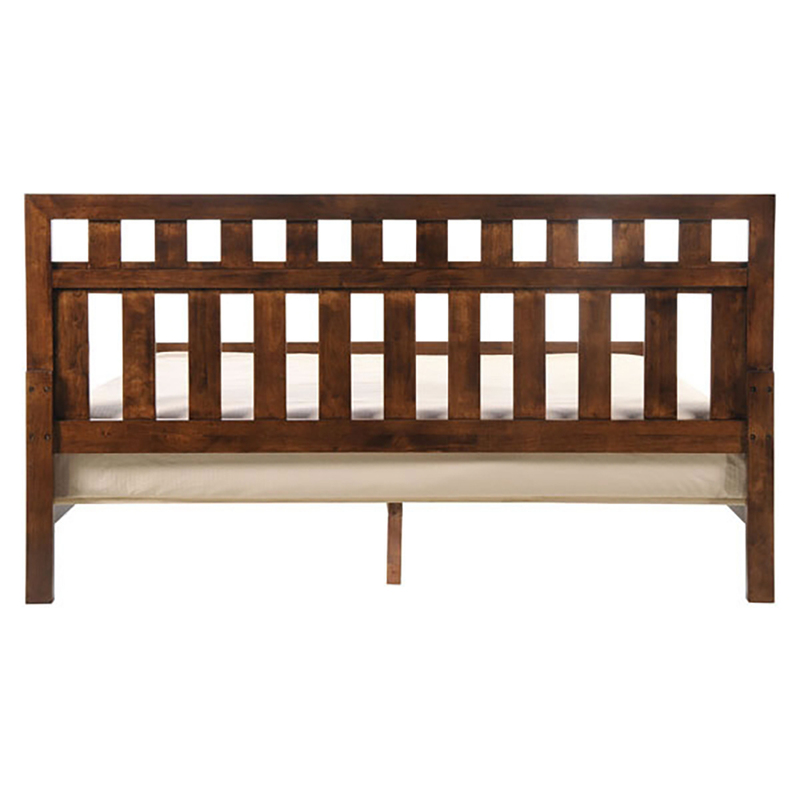 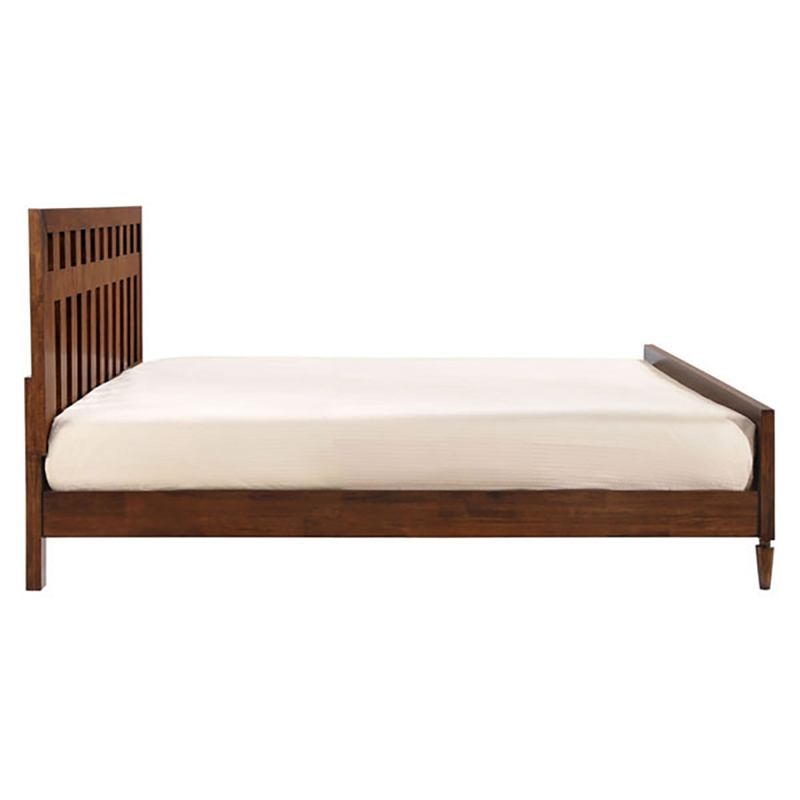 ?Crafted of solid rubberwood with a walnut wood veneer, this modern bed has clean lines and mid-century modern appeal. 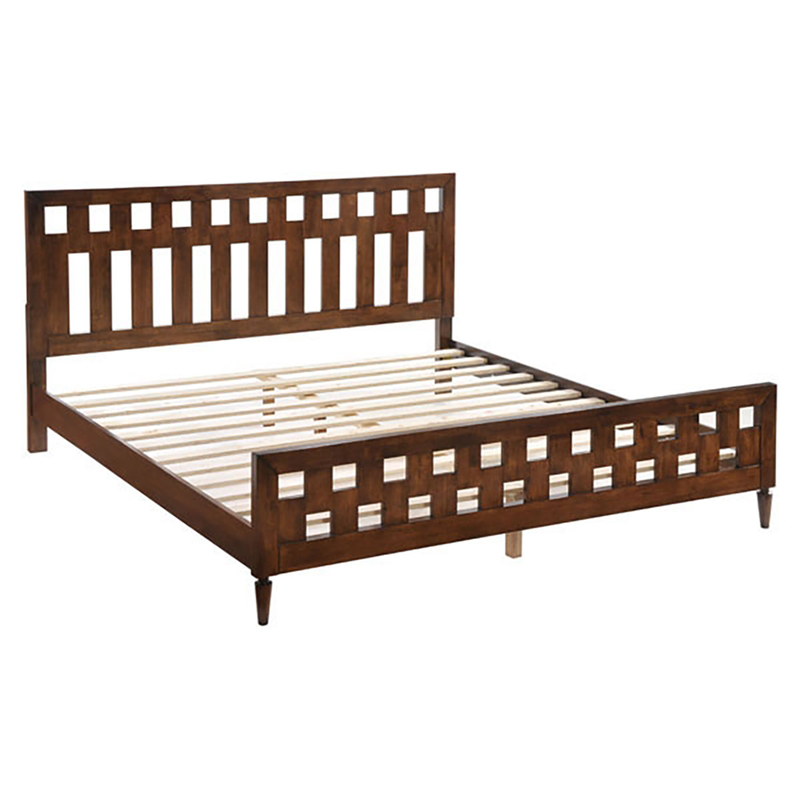 ?Available in King or Queen size.